Thank you for visiting the Ideal Office Furniture latest news section of the website. Ideal Office Furniture are constantly updating their website to include articles on ergonomics, materials used in office and recent completed projects. IDEAL Office Furniture recently refurbished the Harvey Norman head office with executive furniture, boardroom tables, pin and glass boards, storage solutions, acoustic screens and seating. The executive office suite includes a 33mm Blackbutt Timber veneer conference desk with shark nose edge and black leather inlay. Storage solutions we made to measure and include double lateral file storage and adjustable open shelving. Finished with a polish and fully installed on site to ensure custom joinery around columns was perfectly executed. The boardroom consisted of five large individual boardroom tables with matching folding tables to be inserted between to make one large conference table. Finished with a 33mm construction with glass inlay and steel base, this project looks stunning. Storage units also had glass inlay for serving foods and hot drinks and all were then sealed to ensure no moisture could get in and under the glass. IDEAL Office Furniture brought the storage units and table tops in through the second story window using a cherry picker as they were specially made to fit the individual meeting rooms and lift or stair access was not a viable option. IDEAL Office Furniture recently refubished the IGA main boardroom with a large 6m boardroom table, 8m storage credenza unit, kitchen server with sink and glass display cabinet. THe project was one turned around in two weeks for the boardroom table and executive boardroom chairs and a further two weeks for the storage solutions and display cabinet. There were also training chairs provided for the training room, along with complete installation on site. The Boardroom Table was finished with a 33mm construction and in two pieces to ensure the look was proportional and in keeping with the interior colours selected by the interior designer. The Glass display cabinet was built with a white carcas and glass shelving to allow the light to shine right through the different levels. The boardroom chairs are the new Caresoft High Back and come with free-float mechanism, gas lift, locking system and tension control. Ideal Office Furniture were recently involved in the refurbishment of the DJ Carmichael & Co. office and supplied the furniture for the reception area and main boardroom. As you can see, the outcome is a modern, stylish and a more corporate look but still retains a conservative and professional feel. The seating is made with a high grade soft leather and the furniture is in a chocolate melamine with chrome and glass trimmings. For information on the products used in this product please make contact with the team at Ideal Office Furniture on 02 9629 6666 and we will be happy to offer ideas or provide samples. Ideal Office Furniture were recently involved in the refurbishment of the main receptain area for Taylored Home Loans, a mortgage brokerage company that required a more modern and stylish look to the entry point to their business. The outcome is stunning and by using the Impact Recepetion Counter with glass top and moulded thermoform construction it has created a modern, fresh and user-friendly working environment. 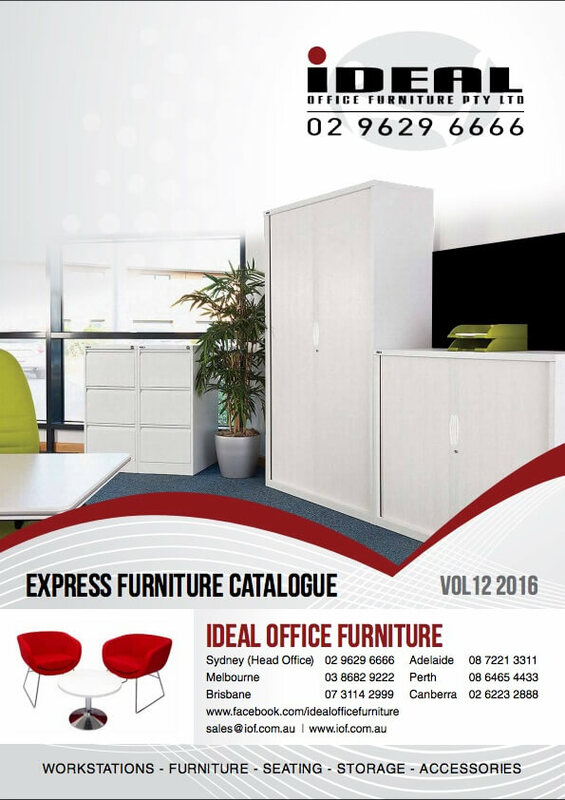 Ideal Office Furniture supply commercial office furniture to home businesses, small to medium businesses, corporate and multi-national organisations and government departments. Ideal Office Furniture offer the complete office furniture solution by offering quality products, practical and multi-functional solutions to space planning and a passion to make sure each and every project looks great. Click HERE to view a list of recently finished projects. 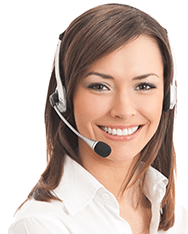 For more information or to have one of the Ideal Office Furniture team visit your office, phone the team on 02 9629 6666.